Science vector icons. Chemistry, Physics and Biology. Modern flat design. Science vector icons. Chemistry, Physics and Biology. Modern flat design. Icons set. Physics icon vector isolated on white background, logo concept o Physics icon vector sign and symbol isolated on white background, Physics logo concept Physics icon vector sign and symbol isolated on white background, Physics logo concept monitor equation icon. 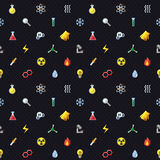 web icons universal set for web and mobile Science. 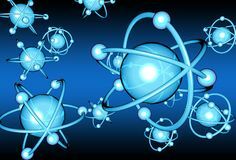 Simple Related Vector Icons Atom icon. Nuclear icon. Electrons and protons. Science sign. Line icon of Physics. Molecules icons vector set Art and science. 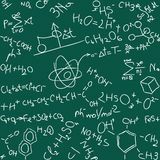 Education and science vector pattern (big elements). Modern flat design. 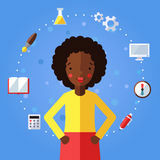 Education and science vector background with african american girl. Modern flat design. 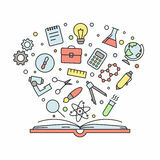 Education and science outline multicolored vector illustration with book. 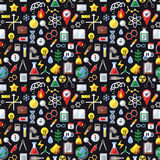 Science vector seamless pattern. Modern flat design. 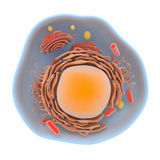 Medical and science vector background with place for your text. Modern flat design. 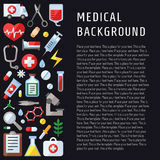 Medical and science vector background with sectors. Modern flat design. 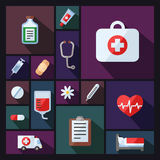 Medical and science vector icons set. Modern flat design. 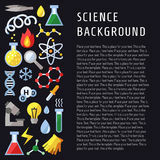 Science vector background. 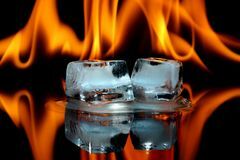 Chemistry, Physics and Biology. Modern flat design. 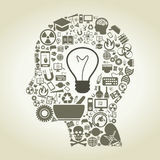 Education and science outline gray icons vector set. Modern minimalistic design. Science vector icons. Chemistry, Physics and Biology. Modern flat design.Science vector icons. Chemistry, Physics and Biology. Modern flat design.